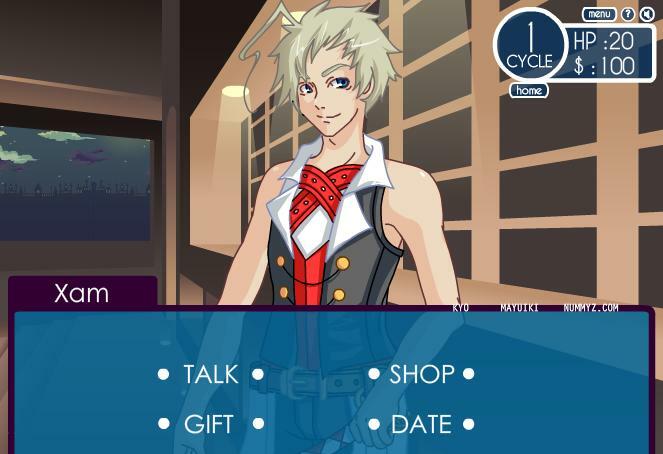 Play free Kaleidoscope Dating Simulation Online games. Use your mouse to click on the options. Press New Game for a new game. Press Load game to continue a saved game. Click on each door to explore the Dream World. Click on the potion to return home to either end the cycle or save the game. Credit: nummyz.com & host newgrounds.com.